APRIL 2016 – Take your welding skills & tools to the next level with Arc-Zone’s monthly Metal Mashup! WHO DOESN’T LOVE A WELDING DEAL? Check-out the New Items & Increased Savings on some great buys in our Close-Out Deals category. Shop now for the best selection of welding deals because only have limited quantities!!! Watch Joe Welder Breaking the Rules as he illustrates what to do [& what NOT to do] when setting up your new CK MT200 TIG Welding Machine. Learn a few tricks of the trade & enjoy a few laughs. Dial it in & weld right out of the box, If You Dare! It comes complete with CK17 Flex-Head Torch, connector, accessory kit, foot pedal, ground clamp, regulator, power adapter. 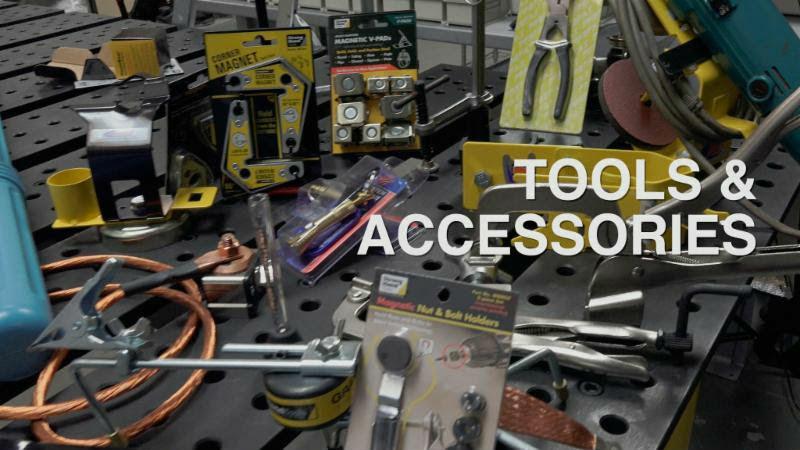 In case you didn’t get a chance to dial in your shop last month, we’ve recapped 16 of our favorite tools & accessories on the Joe Welder blog. Check ’em out, enjoy the video, place your order & get back under the hood. 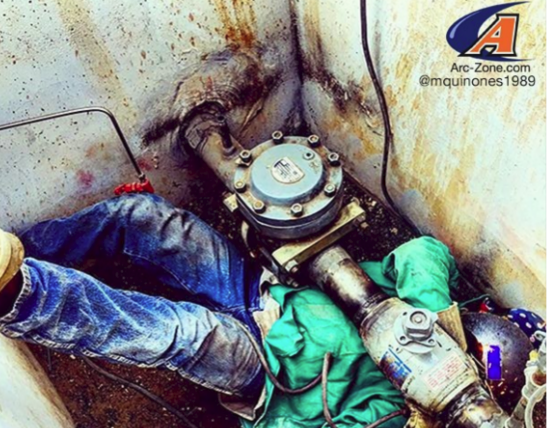 A-Z IN THE NEWS: WHAT’S INSIDE YOUR GTAW TORCH? It’s amazing to witness all the encouragement & support from so many of you within the welding community day in, day out. Here’s a post from @jalumo_1973 that clearly demonstrates a love for fabrication of things both BIG and small. 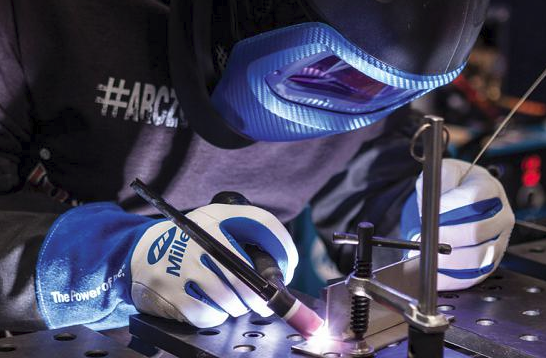 To share your work with Arc-Zone on Instagram, be sure to tag your pics with hashtag #ArcZone and #WeldLikeAPro. The hottest Industry news, welding resources, tips and technical information–and a little welding fun–delivered to your inbox each month. 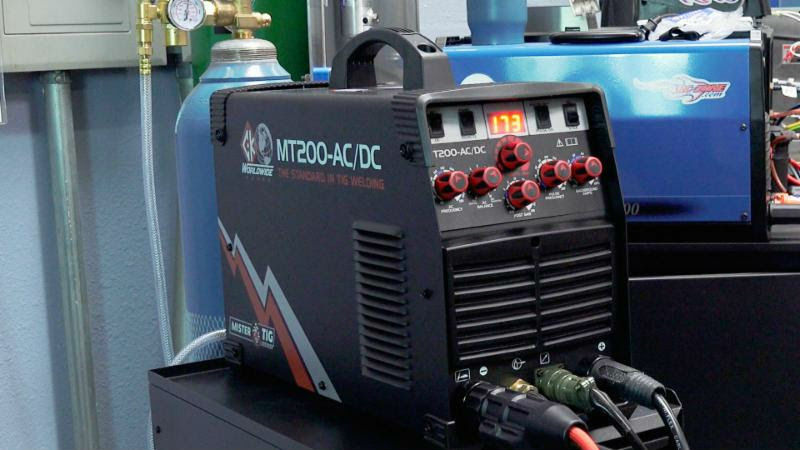 This entry was posted in Arc-Zone.com, TIG Welding, Welding Industry News, Welding Supplies on April 25, 2016 by Editor.